Honorees include Corkum, Coull, Emerson, Gregor, Guadalupi, Keithley, Rietdyk, Silsby, Varney and York. AUGUSTA — Cony High School has announced the following students are the top 10 seniors for the class of 2017. The students are listed alphabetically. Sarah Corkum is the daughter of Brenda Corkum and Elwood Corkum, of Chelsea. Corkum was a member of the Key Club, president of Student Council, co-president of the French Club, along with vice-president of National Honor Society. She volunteered at MaineGeneral Medical Center, Kennebec Valley Humane Society and the William S. Cohen Community Center. Corkum received the Rensselaer Medal Award for Math and Science, and was recognized in the French National Honor Society. Corkum plans to attend Bowdoin College to study either chemistry or environmental science/government. Jaime Coull is the daughter of Jeff and Lynn Coull, of Augusta. 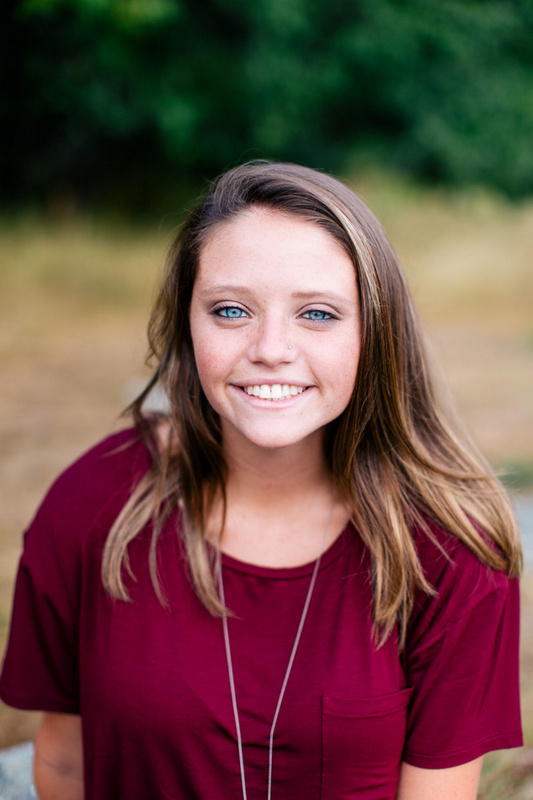 Coull was a four-year varsity member of softball and soccer, and was active in the school newspaper her junior year. She volunteered at Bread of Life, and various sports camps and activities. Coull received the Yale Book Award, MVP Soccer Award her junior year, was varsity captain of soccer and softball, and was recognized in National Technical Honors Society. She plans to attend the University of Maine at Augusta to study nursing. Aaron Emerson is the son of Willie and Edith Emerson, of Augusta. Emerson was a member of varsity cross country, varsity indoor and outdoor track, Cony Madrigals, and a four-year band and chorus member. He spent his time volunteering at the Kennebec Valley Humane Society, middle school track and cross country meets, Gasping Gobbler Thanksgiving Day Race, and at the William S. Cohen Community Center. 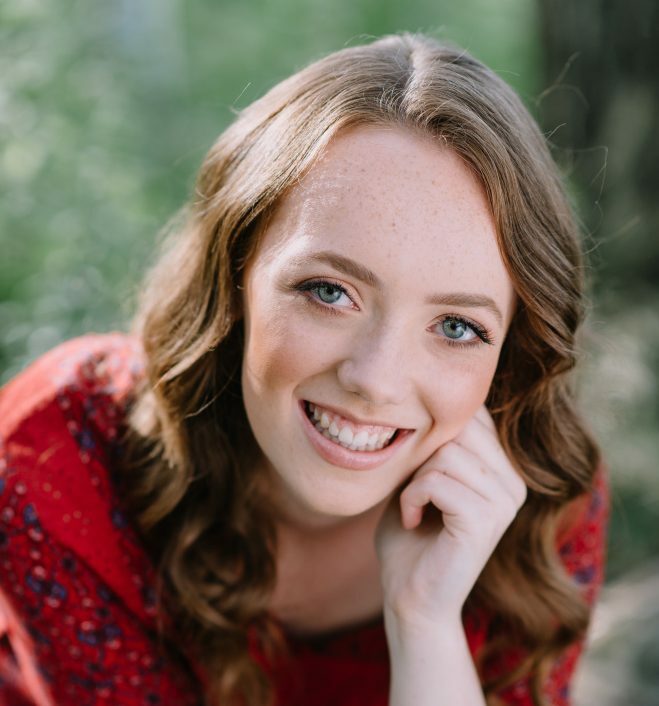 Emerson was recognized as the best high school oboist in the state, was a four-year All-State Musician, and a member of the National Honor Society. He plans to attend the University of Southern Maine to study music performance. Maria Gregor is the daughter of Mr. Anatoly and Dr. Tatiana Gregor, of Augusta. Gregor was a four-year member of the concert band and concert choir, two-year member of the Madrigals, three-year member of the Chizzle Whizzle dancing chorus, an End in the 126th annual Chizzle Whizzle, a member of the Encore company at Kennebec Dance Centre, violinist/vocalist at Studio 48 Performing Arts Center, junior soloist (violin) at the Maine State Music Theater’s Follies, writer for both the Rameses and the Good News Gazette, and president of Cony’s German Club. She volunteered more than 250 hours at M.I.K.A.’s Awesome Summer Camps and additional worked at Lithgow Public Library, Rock Camp for Kids, the Cohen Center, and Studio 48 Performing Arts Center. Gregor received the Saint Michael’s Book Award, was a member of the Cony Chapter of the National Honor Society, All State Music Festival, and District III Music Festival. Gregor plans to attend Saint Anselm College in the fall. She ultimately wants to become a college professor. She plans to study English and history. Anne Guadalupi is the daughter of Laurie Fromm, of Augusta. Guadalupi was active in cross country, swimming, track & field, math team and the Spanish Club. Guadalupi volunteered her time at MaineGeneral Medical Center, soup kitchen and at other various events with NHS. Guadalupi was a member of the National Honor Society, attended the All-State Music Festival (sophomore and senior year), earned KJ Cross Country Runner of the Year, and KJ Swimmer of the Year. She plans to attend Assumption College in Worcester, Massachusetts, to study pre-med and Italian. Delaney Keithley is the daughter of Jason and Julie Keithley, of Chelsea. Keithley participated in varsity field hockey, varsity softball, swim team, National Honor Society, French Club, Outing Club, math team, Chizzle Whizzle, as well as writing for the Ramses. Keithley volunteered her time at MaineGeneral Medical Center, at Ram Camp and Maine Field Hockey Academy. She received the Maureen Rodrigue Award, Williams Book Award, Kennebec Journal Field Hockey Player of the Year, All-State Academic Team for Field Hockey, All-State Field Hockey Player 2015 and 2016, and was president of Cony’s Chapter of the National Honor Society. Keithley plans to attend Colby College and play field hockey there, while studying biology on a pre-med track. Marlys Rietdyk is the daughter of Jessica and Harold Rietdyk, of Augusta. Rietdyk was active in Key Club, Madrigals and tennis. Rietdyk volunteered her time for Big Brothers Big Sisters, and at the VA Hospital. Rietdyk was a member of National Honor Society, District III and All-State Music Festival. She plans to attend the University of Arkansas to study biochemistry. Molly Silsby is the daughter of Kim Silsby and Andrew Silsby, of Augusta. Silsby was a member of varsity field hockey, varsity swim team, varsity lacrosse, math team, Student Council, Key Club, Latin Club, Spanish Club, Seeds of Peace and Chizzle Whizzle. She volunteered her time at MaineGeneral, various field hockey and lacrosse summer camps, and as a service volunteer on a trip to Guatemala. She was captain of the field hockey and lacrosse teams, received the Smith Book Award, Kiwanis Distinguished Youth Award, was a member of the National Honor Society, and a Girls State delegate. Silsby plans to attend Worcester Polytechnic Institute to study biomedical engineering. Abigail Varney is the daughter of David and Shirley Ferland, and Timothy Varney, of Augusta. Varney participated in golf all four years, the Madrigals, and managed the hockey team. Varney has volunteered at MaineGeneral all through high school. She received the UMaine Book Award her junior year, Coach’s Award for golf (twice), and made it to states for golf (senior year). Varney plans to attend Salem State University to become a CNMT. She plans to study biology and nuclear medicine. After she becomes a CNMT, she may continue school to become an oncology nurse practitioner. Bryant York is the son of Dale and Diana York, of Jefferson. York participated in math team, Outing Club and Chizzle Wizzle. He plays sports with his friends and sings. York volunteered his time for Augusta Rec Track. York received the Cornell Book Award and teammate awards for sports. 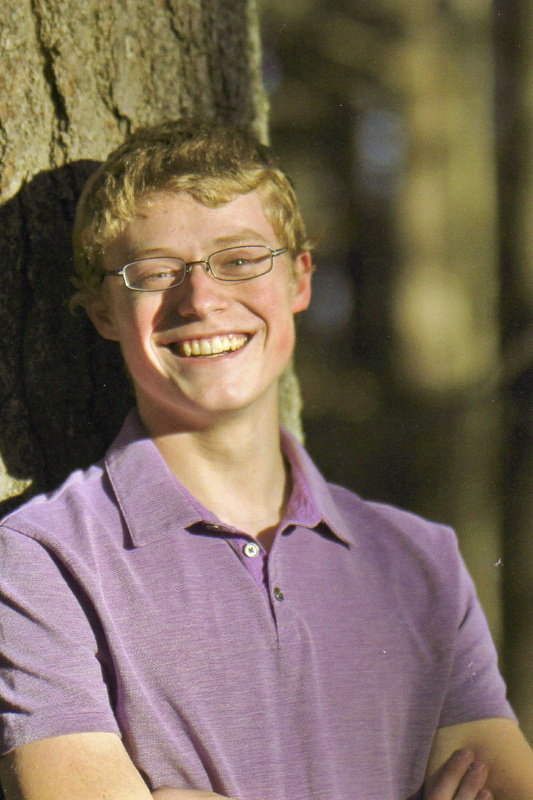 He plans to attend the University of Maine to study mechanical engineering.